Selser Dental Lab is a full-service lab devoted to providing your practice with precise, consistent restorative results that help to achieve your patients’ optimal dental health and enhance the natural beauty of their smiles. 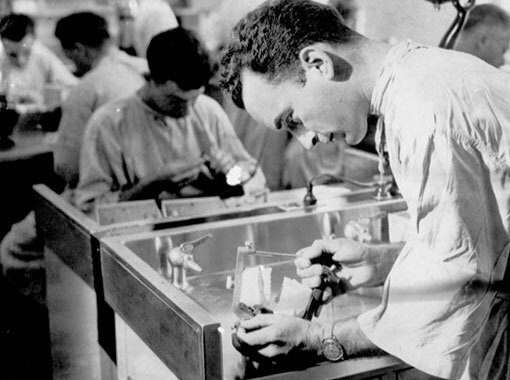 Our commitment to staying at the forefront of current developments in tools, products, techniques, and materials ensures our doctors have confidence in the work we provide. Our team of highly trained and skilled dental technicians has a standard of excellence in personalized care that delivers quality dental services that your practice and your patients deserve. The Selser team is committed to providing practices throughout the nation with the best laboratory experience possible. LabWorthy is a resource that allows clinicians who have used our services in the past to inform dental practices of our lab’s quality, level of service, value to the dentist, and more. We value the opinion of every clinician we have worked with and invite you to discover how our clients rate us or provide a review of your own. The majority of our clients have told us the high-quality esthetics and precision, as well as our customer service, greatly increase the value of our laboratory services. We also provide exceptionally great communication to all our clients. Are you ready to go digital? 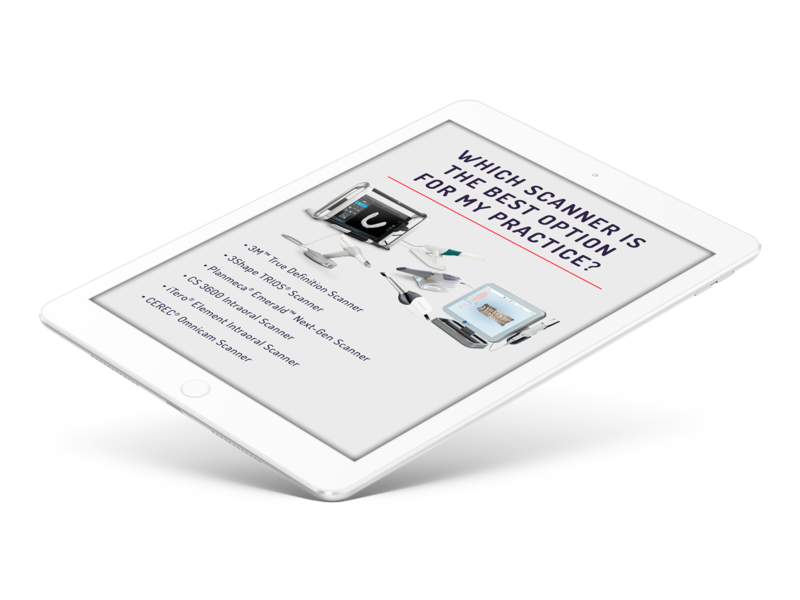 Download our free scanner comparison ebook! Our father is our inspiration as we carry on his legacy. Read more about who we are and how we got here. Please fill out the form below to download your free copy of our Scanner Comparison Ebook.